Five enthusiastic young people recently attended a graduation ceremony, marking the completion of an eight week course called ‘Life Matters’ – a life and living skills course facilitated by the youth team at Gippsland Lakes Community Health (GLCH) and featuring representatives from the business and community sectors. “The Life Matters Course gives young people a chance to look at their lives and develop new skills for living,” explained Ben Cooper, Family, Youth and Children’s Services Manager at GLCH. “The course aims to help participants develop skills and character strengths needed to contribute to positive change in today’s world and to explore and discover their own distinctive purpose”. The Life Matters Course explores topics that matter to young people in their pursuit of independence and journey into adulthood. These topics include creating group boundaries and rules; exploring money matters and financial literacy; housing and private rental strategies; identity and your place in your community; your health and drug and alcohol education; legal matters; and problem solving in a complex world. To strengthen the participants’ learning, the course also provided access and open discussion with representatives from Legal Aid and the Aboriginal Legal Service, real estate agents and drug and alcohol counsellors from GLCH; and also included the added bonus of unique access to local cafe’ The Wooden Squirrel. Threaded through all this hands on learning are the discussions around working in the hospitality sector and how a young person can improve their opportunities to land a job and be able to support themselves through school or TAFE. 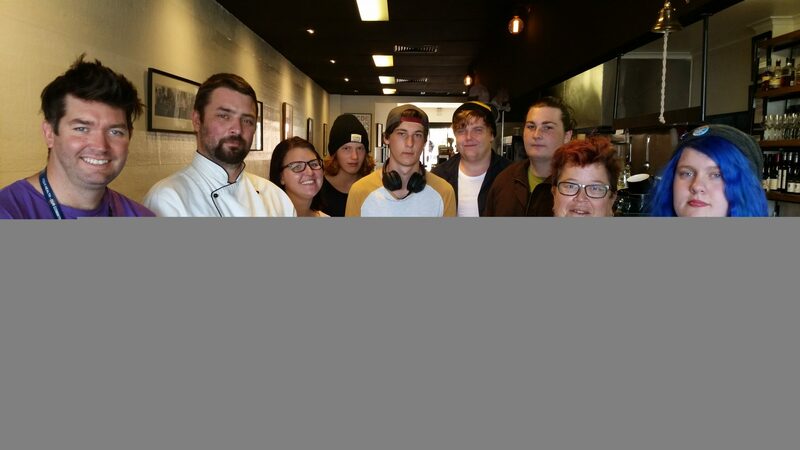 “Due to the in-kind support from the Wooden Squirrel and a successful funding application from Street Smart Australia, we are able to offer all graduating Life Matters Course participants with the opportunity to complete a Barista Course at Federation Training early in 2016,” added Mr Copper. The youth team at GLCH are planning to run the Life Matters Course in 2016 and welcome enquiries from young people and local business interested in participating. 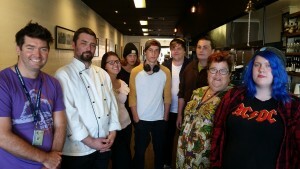 Pictured L to R at the Life Matters Course graduation held at the Wooden Squirrel in Bairnsdale are Warren Adair (GLCH youth team); venue owner and head chef, Jason Kaczkowski ; Jenna Langlands (GLCH youth team); course participants Ben Vucic, Corey Gischus, Jayden Westhorpe, Zach Gischus, Naomi Gordon (GLCH youth team) and participant Stephanie Walsh. Would you be interested in joining our Board? Gippsland Lakes Community Health (GLCH) currently has two vacancies for Appointed Directors. The first position is for a full term of three years concluding December 2018 and the second position is to fill a casual vacancy of one year only, concluding in December 2016. 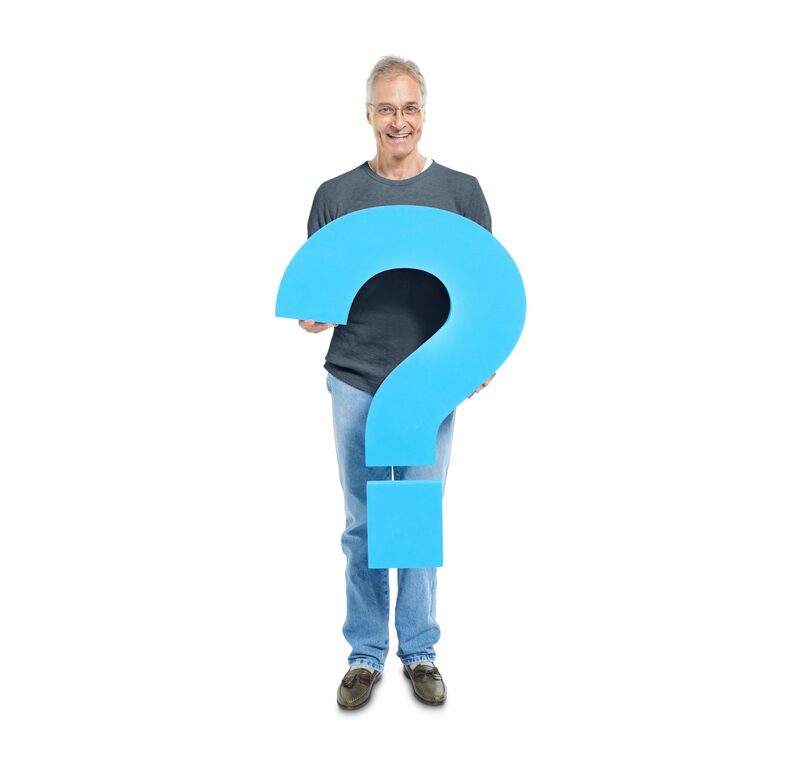 GLCH is a company limited by guarantee, reporting to the Australian Securities and Investment Commission. With a budget of $22 million and over 300 staff, the organisation’s mission is to provide health and community support services to the communities of East Gippsland. Main offices are located in Lakes Entrance and Bairnsdale with outreach sites in Bruthen, Metung and Nowa Nowa. Nominations are due by COB Friday January 15, 2016.